f(x) member Luna talks about her recent solo debut and her appreciation for her group members. 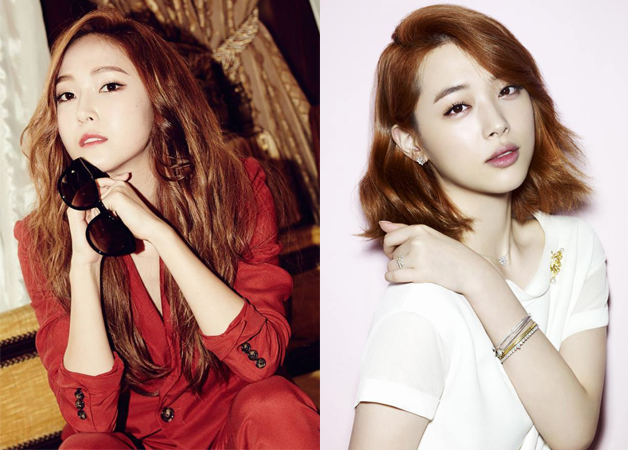 Previously, Luna gained spotlight after impressing viewers and judges in her appearance on MBC’s “Mask King.” But since f(x) mostly had dance songs, Luna was unable to shine vocally. Check out Luna’s live performance of “Free Somebody” below! What are your thoughts on Luna’s solo debut? Previous ArticleDIA cancels appearance at 2016 Dream Concert line-up while Chaeyeon will perform with I.O.I. 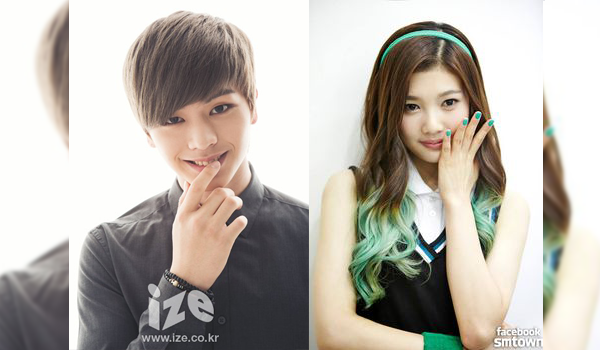 First broadcast date for the new ‘We Got Married’ couple Sungjae and Joy is finally revealed! Luna reveals who was the first person who congratulated her during her appearance on “King of Mask Singer”.